Come, sit down and show us what you have! You might have seen us on television (and not just advertising!) Robert Haack Diamonds has repeatedly been invited to participate in news pieces to inform viewers how to sell their gold. Given our reputation of fairness, channels 4, 6 and 12 independently featured owner, Bret Eulberg, extolling sound advice that included the hazards of shipping your gold while encouraging that all clients ‘shop around’ town, prior to selling their gold for the best deal. After Charlie Sykes of WTMJ 620, sent in a secret shopper, he commented that not only did Robert Haack Diamonds offer his secret shopper the most for their jewelry, but that Robert Haack Diamonds was the also the friendliest. We take great pride in that report and continue our 64+ year tradition of treating every single client with the same courtesy, fairness and professionalism. Yes, it’s true. 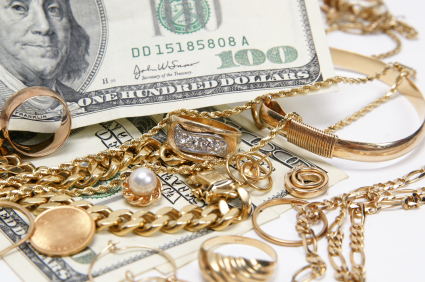 We pay cash on-site for your gold, silver, diamonds, unwanted and broken jewelry. And yes, we buy coins as well—in a relaxed, comfortable atmosphere! Our customers routinely report that Robert Haack Diamonds pays the most for unwanted gold and diamonds (plus extra for jewelry that can be resold as estate pieces.) We have a great reputation in our Cash for Gold and Diamonds program. You also have the choice to trade in your gold for a different piece of jewelry in our inventory. You will not be forced to spend double your money if you find something you like. In fact, we actually do many even trades without any cash changing hands. Another option available is to have one of our master goldsmiths ‘recycle’ your gold—making a new, custom piece—just for you. We’ve seen some pretty unusual items. If you are in doubt, bring it in and let us take a look. We have a good reputation for Milwaukee cash for gold. If you find a competitor who offers more and we can’t beat that quote, we will give you $20 for your shopping around efforts. Ask store for details. What is involved when selling your items at Robert Haack Diamonds? So glad you ask. It’s far simpler than you might imagine and we are convinced you’ll leave feeling confident you received fair (cash) payment for your items. 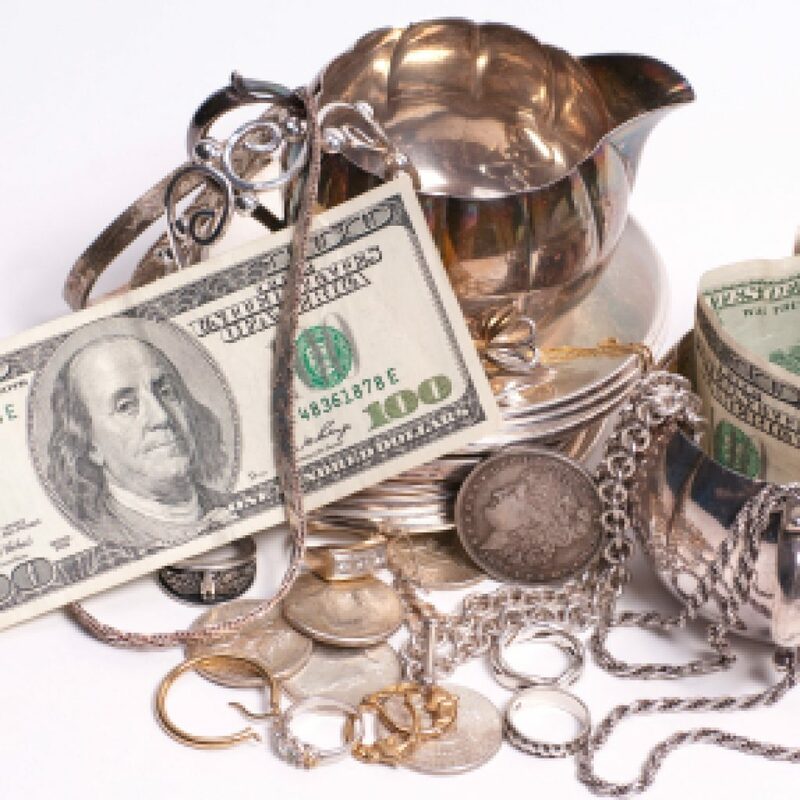 What is involved when selling your items at Robert Haack Diamonds? So glad you ask. It’s far simpler than you might imagine and we are convinced you’ll leave feeling confident you received fair (cash) payment for your items. Come on in and sit down at our table. Show us what you have to sell or want evaluated. Accept our offer and collect the cash on the spot.